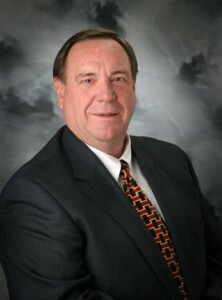 I have been licensed as a Real Estate Agent in Idaho since 2005. I have also been a licensed Minister for over 40 years. I currently work with various facilities as a Chaplain. Prior to becoming a Realtor, I was a retail business owner in Nampa for 11 years. I’m married with children and grandchildren. If you are considering a move, I would enjoy helping you sell or buy your new home. You can reach me at 208-697-0541 for any of your real estate needs.